Twitter is much more than just another place to kill time staying up to date on the latest memes. Using Twitter for business can have many benefits for brands of all sizes, and yet still there’s apprehension about taking that leap. If you’re not using Twitter as a marketing tool, here’s what you’re missing out on. Twitter, perhaps more than any other social network, prides itself on being an open channel of communication. Unlike Facebook profiles that tend to be friends-only, most Twitter users keep their feeds public. This gives brands a great opportunity for using Twitter as a marketing tool. You now have open access to the conversations your prospects are having about your brand, your competitors and other relevant topics. Twitter streamlines customer support in a way that simply can’t be matched by email exchanges. 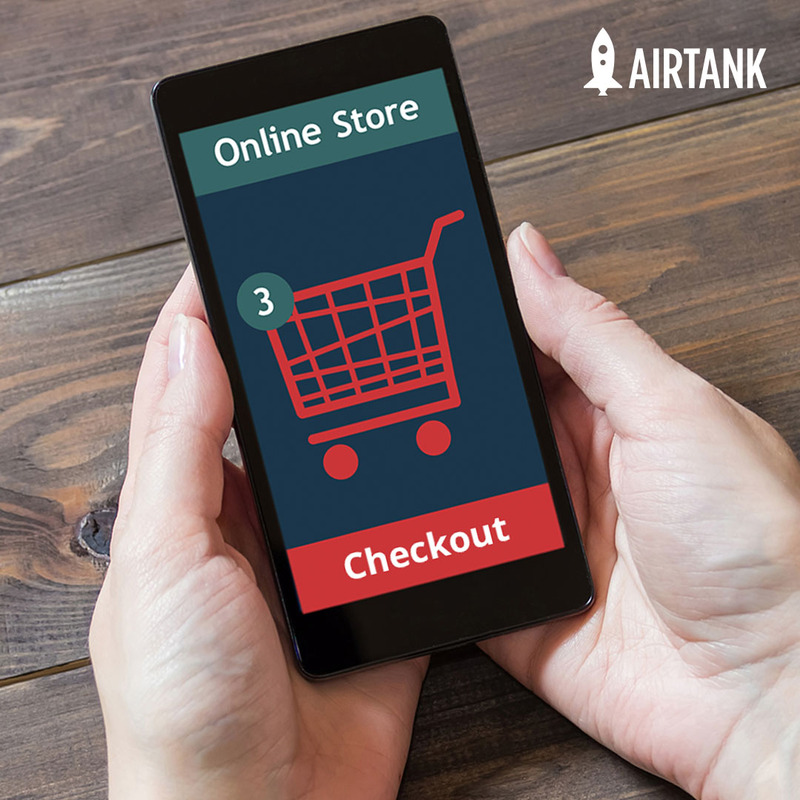 If a potential customer has a question about one of your products, you can answer that question immediately and have a real-time conversation. Solving problems this efficiently helps improve customer satisfaction. In fact, 77% of Twitter users said they feel more positive about a brand when their Tweet has been replied to. Using Twitter as a marketing tool allows you to spy on competitors and identify new opportunities for reaching your target audience. You may find that people are complaining publicly about the same issues that your competitor has failed to address. There’s your opportunity to jump in and provide a solution. Customers are drawn to brands with a unique and amusing personality—and there’s no better place than Twitter for creating character. 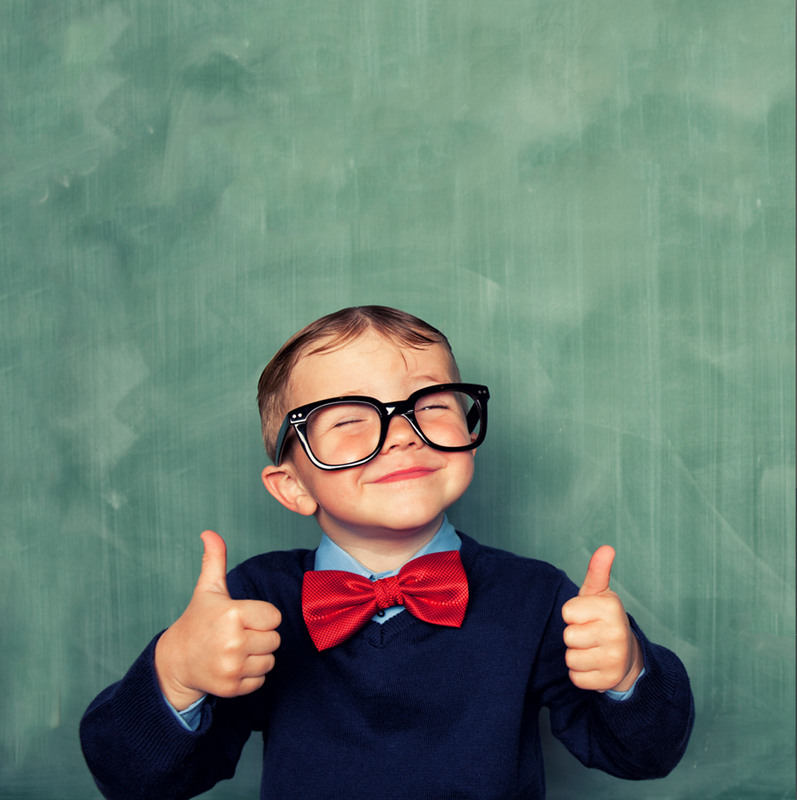 These days, many brands are using humor to reach a larger audience and improve likability. For examples, check out what DiGiorno and Wendy’s are doing. Keep in mind that your Twitter voice should align with your brand and your target audience, but don’t be afraid to push the envelope a bit. Once you build a big enough following, Twitter can be an effective way to increase sales. 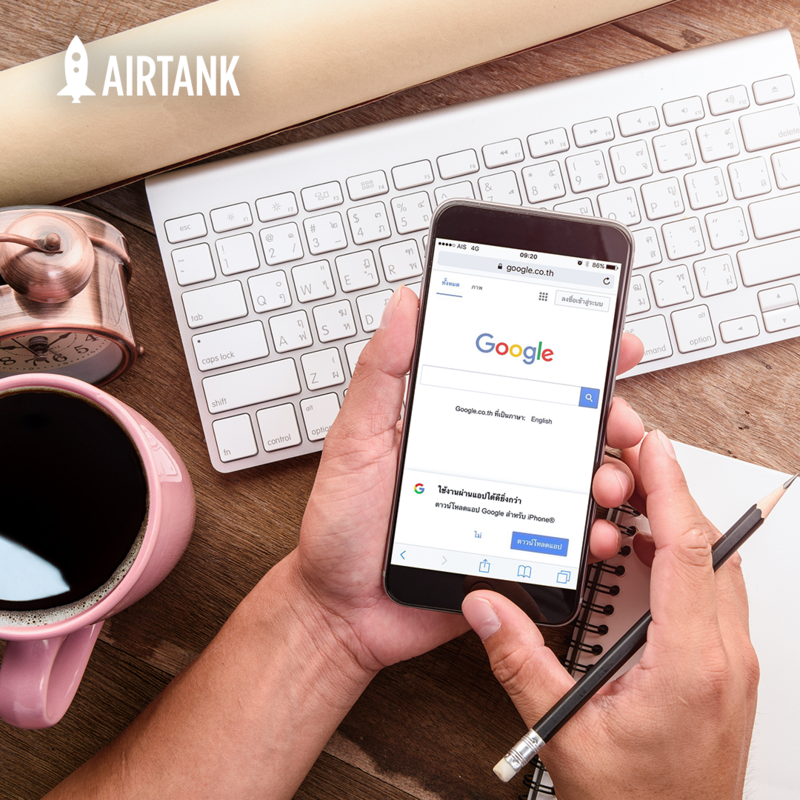 Think of it as yet another way to connect with your customers, as a platform where you can potentially reach a different demographic than other social networks. When you run a new promotion, be sure to incorporate it into your Twitter content strategy. You can even take advantage of Twitter Ads to further expand your reach. Are you interested in using Twitter for business? 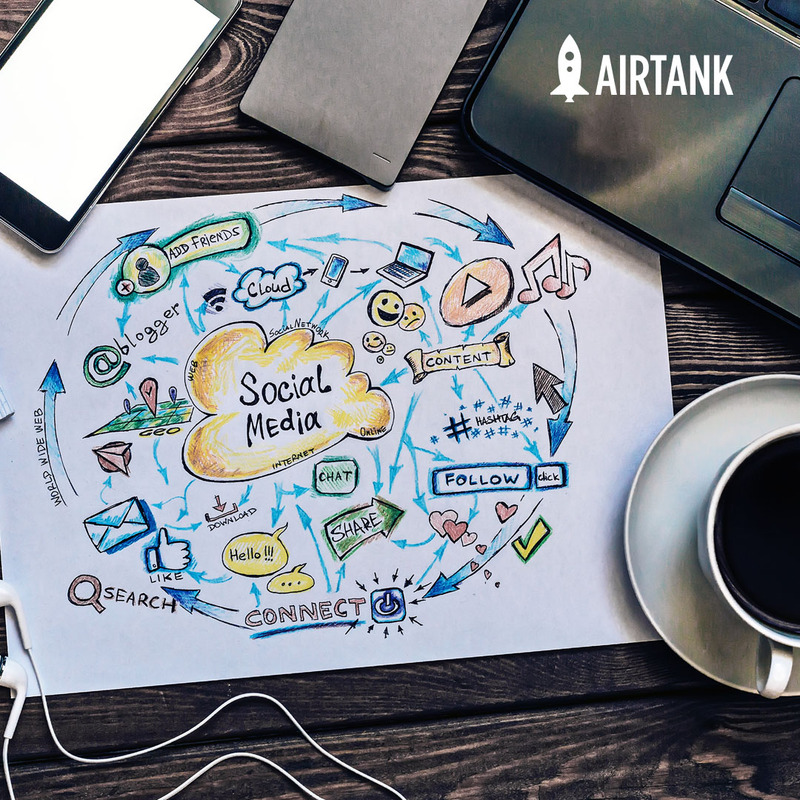 AirTank’s social media experts are here to help. Contact us today to schedule a consultation!